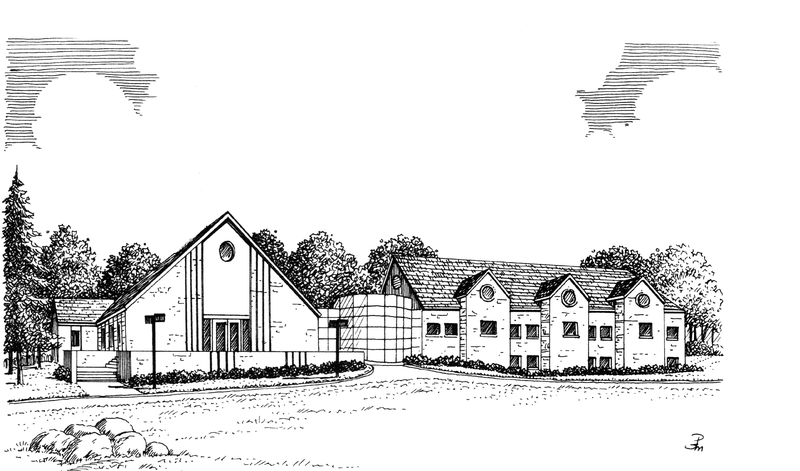 We are a welcoming, mid-size, Bible-based congregation within the Disciples of Christ denomination. Hazelwood ministers to all who seek to follow Christ and his teachings through personal understanding of the Scriptures. We value fellowship, diversity, inclusiveness, and we strive for spiritual growth by the leading of the Holy Spirit. The Lord’s Supper, or Communion, is celebrated in weekly worship. It is open to all who are followers of Jesus Christ. The practice of Holy Communion has become the central element of worship within the Disciples tradition. We offer a blended worship service (a combination of our Traditional Worship & Celebrate! Worship) at 10 a.m., in the Sanctuary, on Sunday mornings. 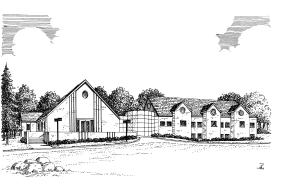 Other regular events include: Friday Men’s Prayer Lunch; weekly prayer/study groups/house meetings; monthly women’s fellowship groups; sanctuary choir; children’s choir; handbell choir; women’s organization; youth groups; hospital/nursing home/shut-in visitation; elementary/middle school/high school youth groups; many local groups and agencies utilizing our facilities. We are active in the community, both by actively working, and through direct financial support ~ Christian Ministries; Habitat for Humanity; Muncie Mission; M.O.M.S. ; Buley Center; A Better Way; Coats vs. Cold; Children’s Clothing Bank; providing food and toys to local families in the community at Christmas; C.R.O.P. Walk; Comprehensive Mental Health; Walk-A-Mile in My Shoes; packing lunches for the homeless; Shivembe School – Kenya; Strength is Our Refuge community-based orphan care necessitated by AIDS – Kenya; annual Mission Trips; Christmas in July; and more.